Gum Diseases like gingivitis and pyorrhea occur if the teeth are not brushed properly and food particles are allowed to decay in the mouth. The ideal strategy is to brush after every meal to ward off plaque and keep the teeth and gums in a healthy state. If bacteria are allowed to thrive, they start attacking the gums, eating into the teeth supporting bone tissues, causing pain and bleeding. If this condition is allowed to remain untreated, there can be loss of teeth. Over the counter products are not only dear but their chemical components can cause damage to the teeth by their extensive use. 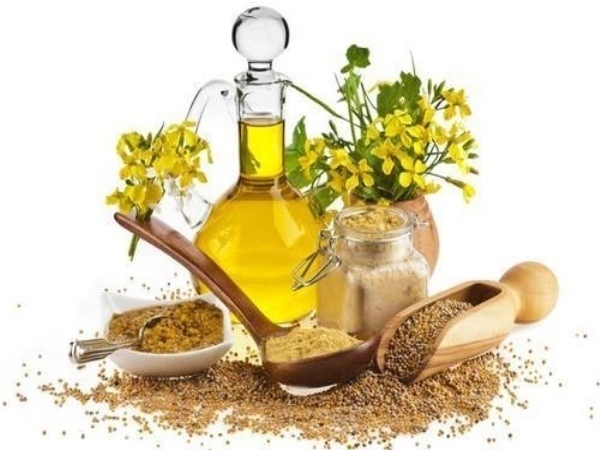 Mustard oil is found in every home. It is extensively used as a cooking medium for its health benefits. It is rich in vitamins and has antioxidant properties. Take half teaspoon of pure mustard oil in the palm of your hand. With your clean finger rub the oil all over the gums using a gentle circular motion. Rinse with warm water. This will increase the blood circulation, stimulate the gums and soothe the pain. For strong gums use this application daily. 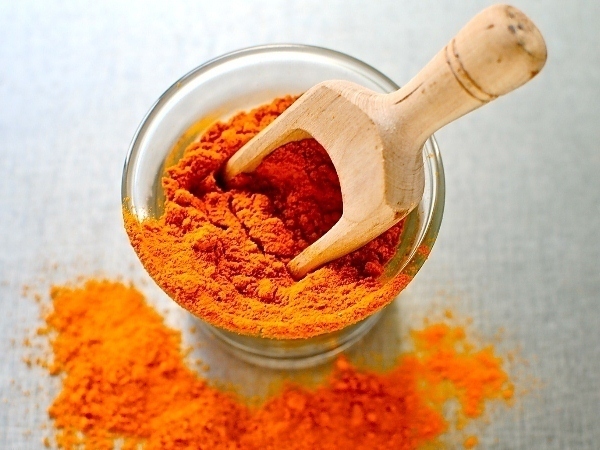 Turmeric is another common ingredient to be found in every home. Its potency to reduce inflammation and fight infection is well known. Take one teaspoon of turmeric powder and mix it with honey to form a thick smooth paste. Apply gently all over the gums and teeth. Leave for three minutes. Rinse with water. The gums will be soothed and feel less tender. Do it every night before going to bed. 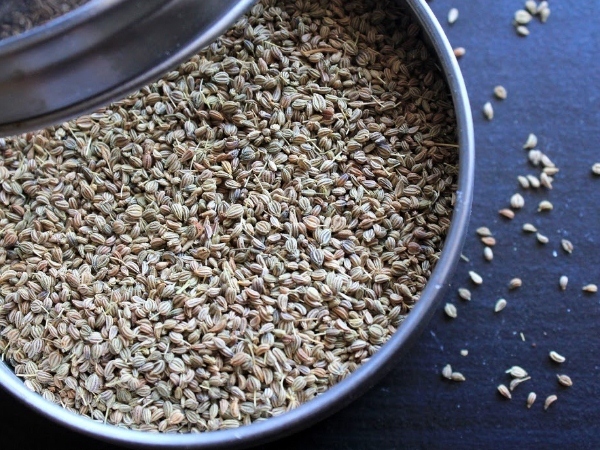 Ajwain is known in every home. It is a thorough cleanser and purifier. It is rich in essential oils that have great medicinal properties. It has a pungent aroma. Boil two teaspoons of ajwain in two glasses of water. Boil till the water is reduced to one glass. Cool and strain. Don’t throw away the seeds. Rinse your mouth with this water swishing vigorously. After rinsing eat the seeds. The fibre in the seeds will help to do away with the plaque. Your gums will not only be relieved but your mouth will feel fresh and aromatic. Clove has amazing healing properties. The essential oils in it have antiseptic and anti-inflammatory properties. It is a good source of vitamin C which helps in resisting infections. 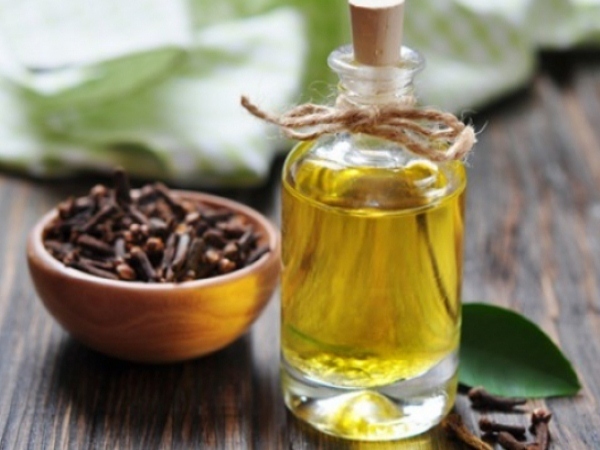 Rub clove oil on the affected gums twice a day. If the oil is not available, grind cloves to a fine powder, and with your finger rub the powder on the gums and teeth and try to insert it between the teeth as much as possible. Do not rinse or wash away the powder. 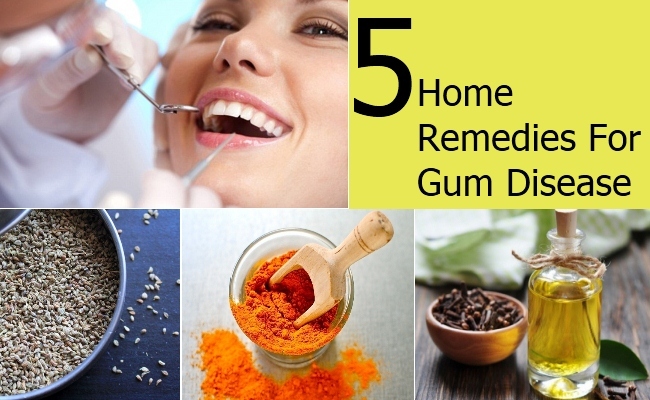 The gums will absorb the essential oils which will do away with plaque and bacteria. 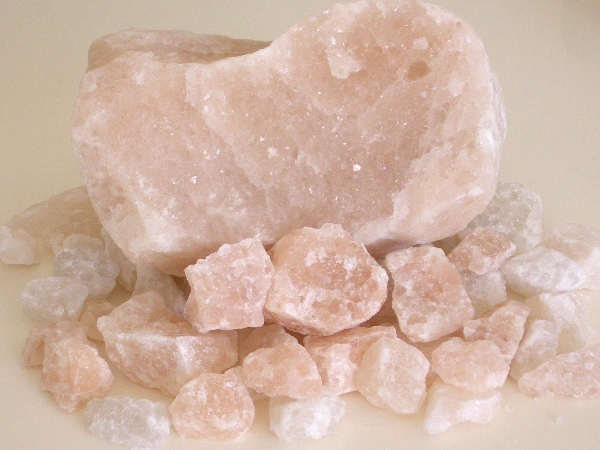 Rock salt is the purest form of salt and contains pure essential minerals. It has been used for healing since ages. It manages pain and swelling. Take a quarter teaspoon of saindha namak powder and dissolve it in water. Rinse your mouth with it twice a day.